This is my hard time ever I had in my life. There were situations that troubled me a lot, but nothing was to this extent. Those things made me to be away from the world of international network for few 10 days. I was not able to update any of my online stuffs. This blog, my personal website, and my other social media pages like Twitter and Facebook, etc ..... And this have affected me in a lot of ways both offline and online. I was very sad to read the mail from IndiBlogger.in regarding my new rank. Obviously my rank has come down due to my online absence and because of my long gap of 10 days. I was very sad and worried when i opened my mail box to see 600+ UNREAD emails these days, some of which were very very important to be answered. I lost some huge things. 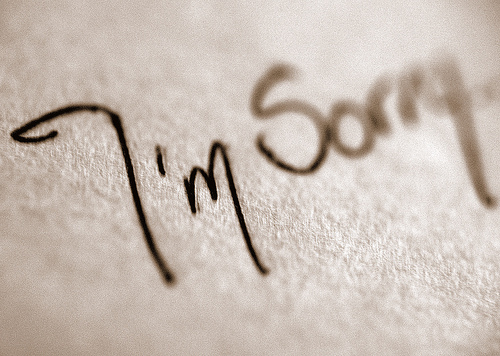 I express my guiltiness to all my readers and subscribers regarding my absence this last 10 days. And definitely i will do compensate my absence in a better way. I like the theme of the blog as well as the great content. Evan Williams, On Listening To Twitter Users !!! Better Eye Health/Sight In This Digital World !! !